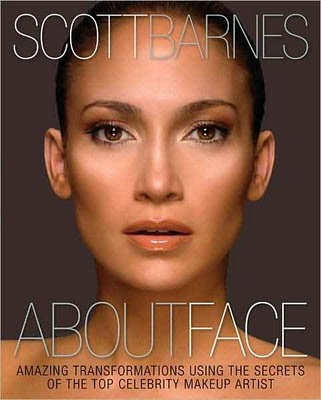 Book Review: About Face By Scott Barnes (2010). Scott is a genius. 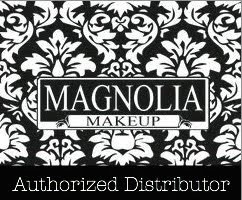 He is one of those amazing makeup artists that can take an everyday woman and transform her into a red carpet worthy diva! The 240 page book is filled with pictures, illustrating the many makeovers and describing Scott's make up style. His style is quite different from the style of other makeup artists. He pays more attention to the skin and facial structure . Also his make up application is different for each person, he might start with the foundation and contour with someone but start with the eye make up for someone else. Scot Barnes (best known as JLo’s makeup artists) takes on several makeovers and gives step by step details on how to achieve each look. 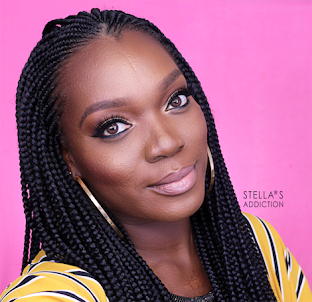 The makeovers include women of diverse ages, races and works of life; from a school teacher to an activist, reality TV star to top model, every single one of them looks absolutely breathtaking after her make over. Its actually hard to recognize some of them after wards. He also covers some basics like skin care and tools. I got this book in the 2010 London IMATS show from the makeup artist magazine stand for about £18 so you can get yours from them or if you are looking for a bargain try ebay or Amazon, whatever you do… Buy this book! Whether you'r a pro or beginner you will definitely learn something from it. Here are some of my favorite makeovers from the book! And my personal favorite…Sonia. She looks so glamorous, I will definitely be trying this one soon. Great book for a beginner or a pro. Everyone will learn something from this one. I'm glad I bought it. It is definitely worth it.